I’m ecstatic to release to the world a new track of mine called “Win Win”, the first of a batch of songs recorded with my drummer friend late last year as part of a fun studio project at Electric Wilburland Studios. I suppose “Win Win” is a song about resilience, optimism, and making the most of very real struggles, but it also touches on trying to make it in a system where unfairness is foundational, and crooks and cheats are in increasing supply. How uplifting, right?! 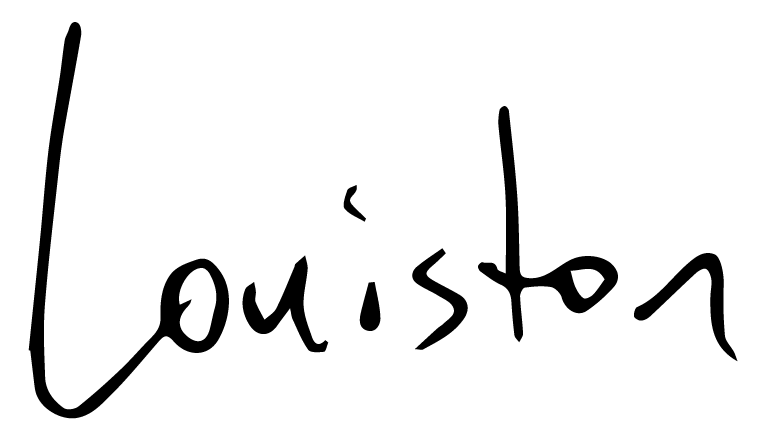 † This line is inspired by my old friend, Jerrod, who used to “tramp” around the country, hopping trains and playing songs on the street. It’s the kind of romantic life you only read about in books, but he lived it. His sense of adventure, spirit, and fearlessness in following his own path continue to amaze me. This line is his. 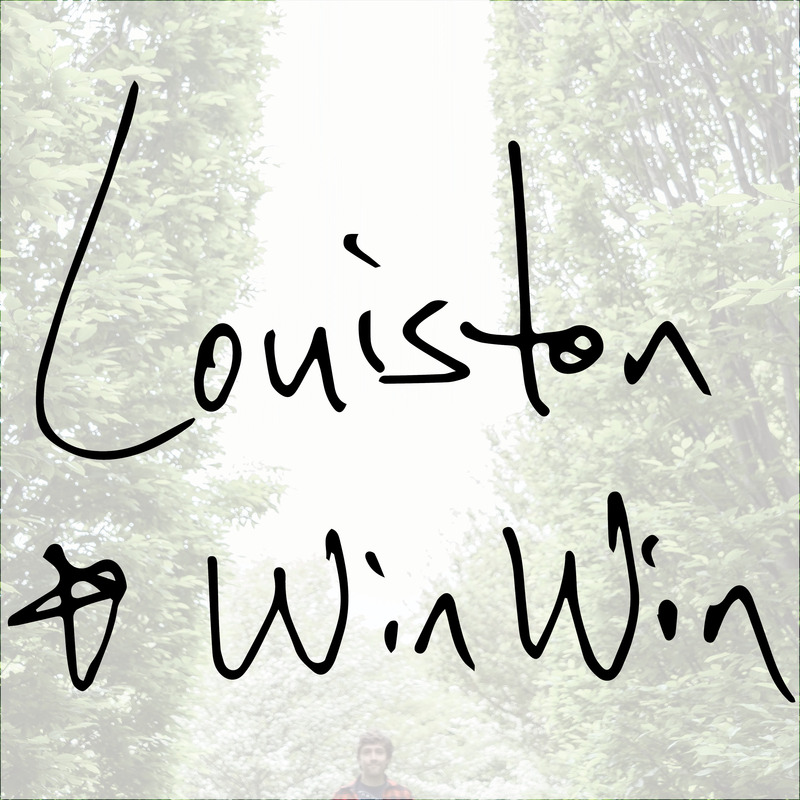 Posted in Duels, Music and tagged as Duels, Louiston, music, singer-songwriter, Win Win.